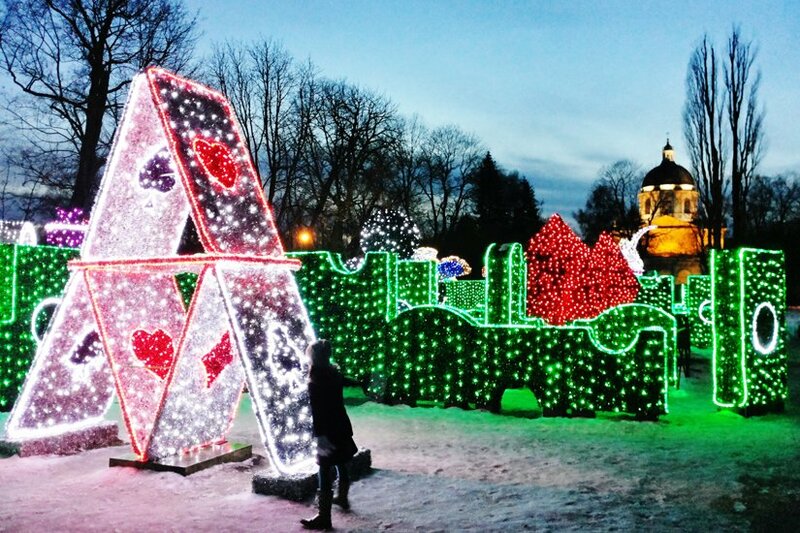 Composed of 150,000 lights, the Labyrinth of Light is a spectacular Alice In Wonderland-themed installation that has crowds weaving through a maze of illuminated oddities that number a white rabbit and an enormous teapot. Set in the palace park, it’s a magical experience that’s best experienced while the snow gently falls. Composed of 150,000 lights, the Labyrinth of Light is a spectacular Alice In Wonderland-themed installation that has crowds weaving through a maze of illuminated oddities that number a white rabbit and an enormous teapot. Set in the palace park, it’s a magical experience that’s best experienced while the snow gently falls. Branded ‘the Polish Versailles’, a visit to Wilanów Palace (Potockiego 10/16) is mandatory if you like your museums to be solemn and old-fashioned. 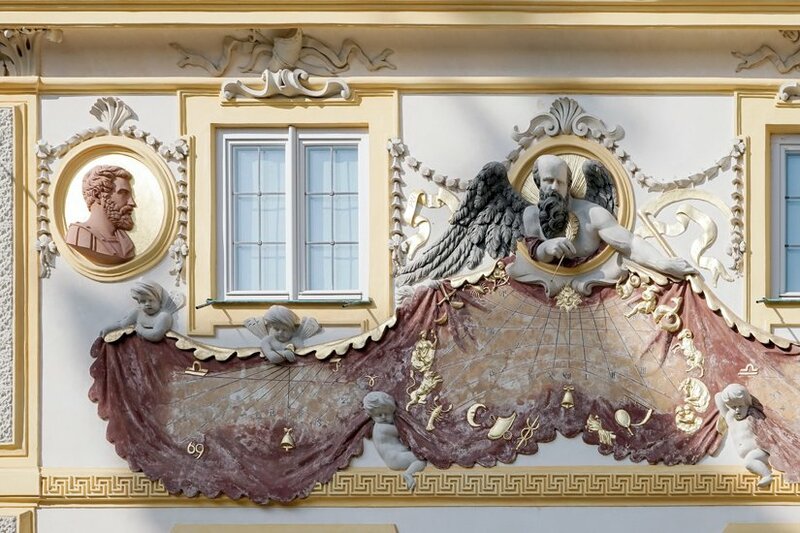 A baroque masterpiece, its numerous treasures include the former royal living quarters and a multitude of eccentric keepsakes. 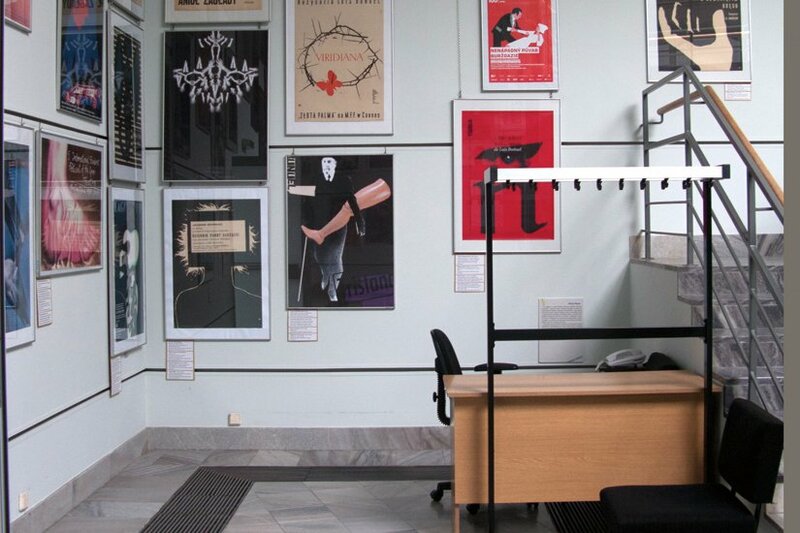 Lighter thrills arrive in the form of the Poster Museum in the palace’s former stables. Allegedly the largest in the world, 20th century Polish poster art forms the bulk of the exhibition. And you won’t miss the half-finished Temple of Divine Providence not far away. Looking like it’ll blast off into space, this giant building site is one of great oddities of modern Poland. While locals complain about the non-existent nightlife Wilanów does, at least, have a growing clutch of credible restaurants. 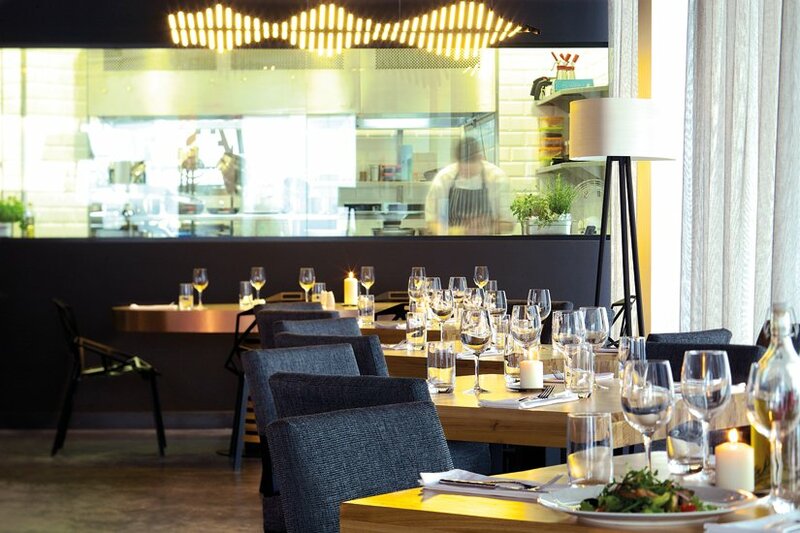 Taste Wilanów’s modern international menu is without doubt the best of the bunch (Kazachska 1), though family-friendly Nowa Kuźnia (Kostki Potockiego 24) is also a safe bet.